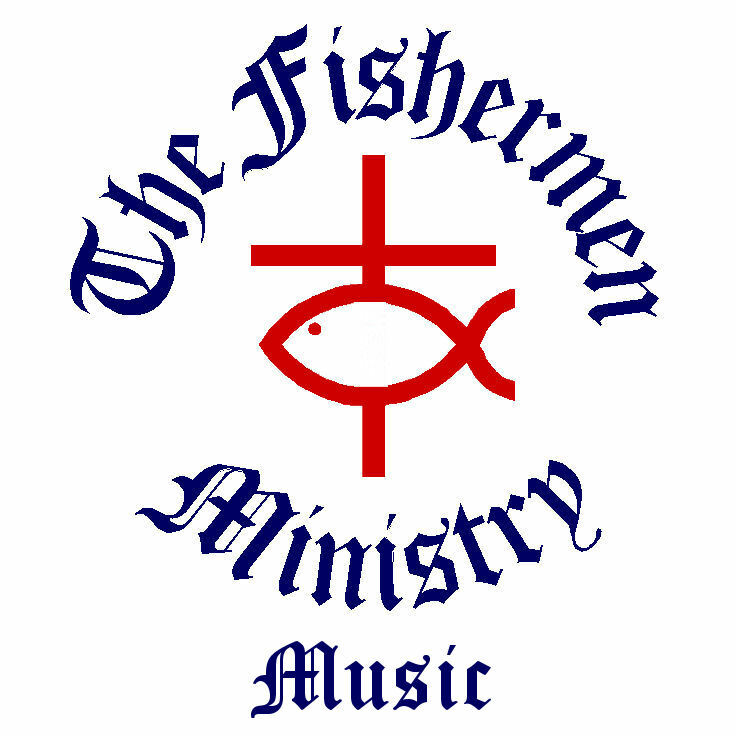 On this page you will find folders full of music sung by members of The Fishermen Ministry both at the regularly held services and ministers conferences as well as recordings done without an audience. You can even find some original songs here. Feel free to listen here or download the songs you like and take them with you on your ipod/mp3 player or phone to enjoy at a later date.